Investment in maintaining an effective under-drainage system will increase yields and can aid timeliness of operations. Chloe Palmer finds out more. Too often, it takes a wet season before farmers consider whether their underdrainage is functioning properly. Regular maintenance of underdrainage, especially in the dry years, is essential if systems are to work to their full potential. This is according to Gavin Elrick, senior soil and drainage consultant with Scotland’s Rural College (SRUC). 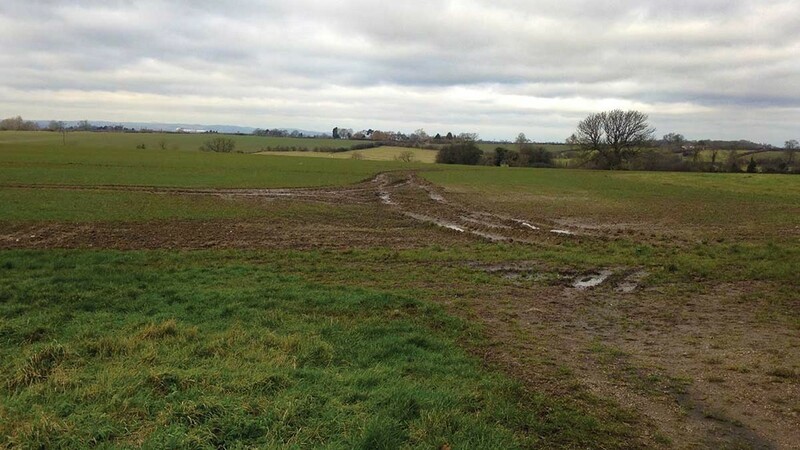 He says farmers easily forget about the importance of underdrainage when there have been a few dry summers, but in fact it is during these clement periods when it is best to carry out remedial work. “A well-maintained, functioning underdrainage system is an essential component of a good farming system whether it is natural or man-made. It enhances farm profitability and can lead to consistent yield improvements of 15 per cent or more compared to undrained land,” Mr Elrick says. Pinpointing problems with drainage is best done in wet conditions, as wet patches will usually indicate a problem area. “The first thing is to make sure drain outlets are clear and free of blockages caused by sediment or vegetation. Ditches should be regularly maintained and if base vegetation is cleared regularly, there will be less material to be removed each time,” Mr Elrick says. Mr Elrick says most underdrainage systems have a realistic life expectancy of between 30 and 50 years. Many were installed in the 1970s and 1980s when grants were available and are now nearing the end of their useful lives. He points to some of the factors influencing how durable a system is long-term. “I have come across a number of schemes which were installed without gravel when it should have been used and sometimes undersized pipes cause a problem,” he says. “Another issue is the standard of installation as some contractors in the past have employed poor design where the layout is inappropriate for the site. 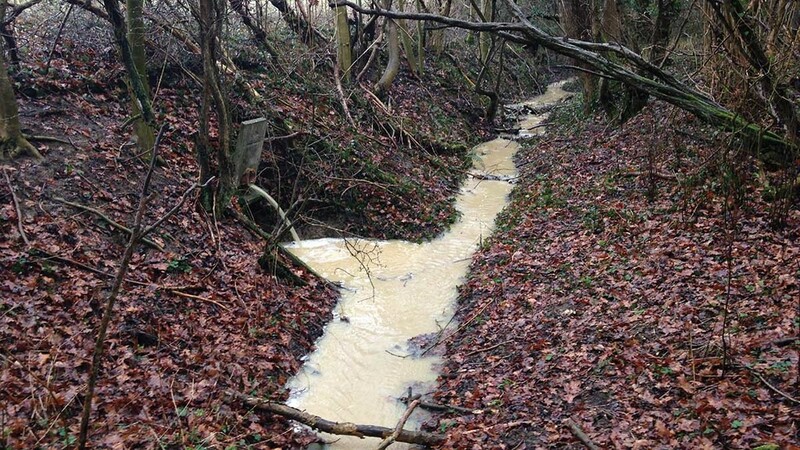 “Occasionally the levels have not been measured accurately, leading to incorrect pipe gradients across the field, making the system more prone to blockages. Other problems arise simply because of wear and tear, or damage caused during routine maintenance. On flatter land where tile drains are present, regular jetting and rodding can lead to dislodging of the tiles or washouts. Sometimes a large stone located in the backfill for a drain can crush plastic pipes over time. 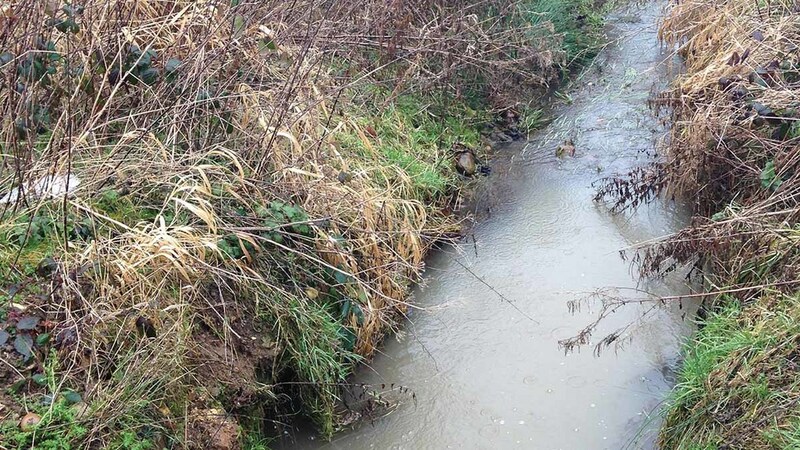 “On some farms, drains were installed up to 200 years ago and will be a mixture of tile and stone drains, and these first become apparent when there are deep cultivations for potatoes or other vegetable crops which dislodge part of the old system,” Mr Elrick adds. “Where drainage pipes have not been installed deep enough, heavy machinery can crush the pipes, especially during wet weather, necessitating replacement. Solving problems with drainage early when the conditions are dry is the best way to save money and minimise the damage caused. “A wet bit in a field never gets smaller, so it is always best to tackle the problem early to avoid having to spend more money later. "Unless the problem is as simple as a burst pipe, I always recommend bringing in an experienced contractor as they will have the right machine and will be able to do the work quicker. If a drainage system is beyond repair, installing a new system is the alternative. Although expensive at up to £2,500 per hectare (£1,000/acre), Mr Elrick suggests there will usually be a return on this investment within 10 to 20 years, depending on the scale of the system and type of crops grown. “Consider the realistic potential of the land. In the past, when grants were freely available, there were cases where fields were drained well beyond the capacity of the land and the climate. In some upland situations, it is simply not cost effective to underdrain with an intensive system on the more marginal land. Mr Elrick urges farmers to plan carefully but he considers money spent on underdrainage will usually prove a wise outlay. “Underdrainage is one of those investments which will keep paying off because most systems work by gravity alone and gravity never stops working,” he says.